In the evolving and over- competitive stainless steel market, it is very important to keep up with the market trends and adapt to the new cost effective manufacturing processes. Stainless steel raw material market has moved from sheets to coils in the last decade. The move was inspired by greater recovery out of coil as compared to sheets. 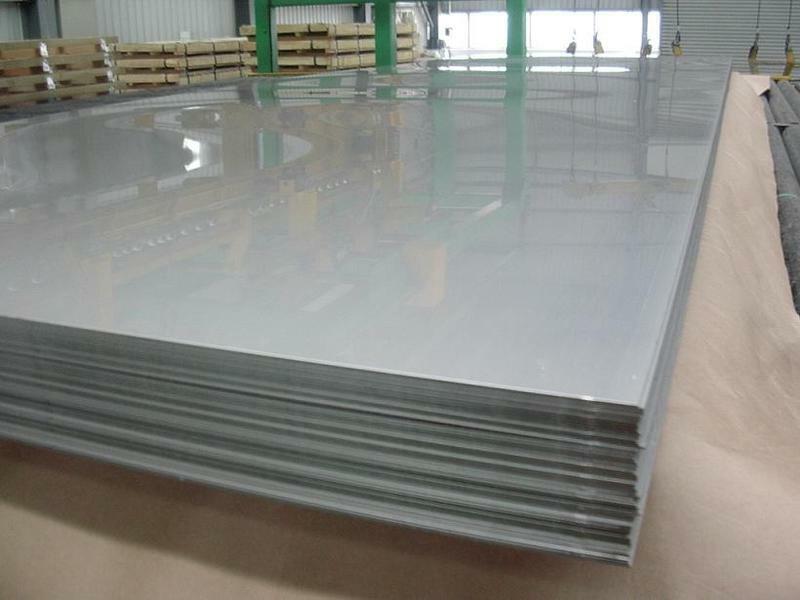 But in the recent past, the trend has moved on to table-cut customized stainless steel sheets and blanks. Using cut-to-size sheets as raw material saves resources in terms of time, labor and wastage. This also allows more scope for customization with respect to the specific quantity required in the given thickness and size. • Availability of high Quality COLD ROLLED sheets in thickness between 3-10mm, not readily available in coil. • Hardness, surface finish & chemical composition better customization.